What book are you hoping to get lost in this week? Ahhh, this sounds SO cute, like it could be the perfect feel-good book. :) I can't wait to read it now! This one kinda sounds like reverse Roman Holiday! Sign me up and I'll read this as soon as it comes out! I love travel books! I had not heard about this one yet. Thanks for featuring it. I just added it to the want list. I love stories like this too. This one sounds so cute! It is on my list as well :) Thanks for sharing. Ah this one sounds super cute! Love vacation books. This sounds absolutely darling. You've convinced me. Now I'm waiting for it too! This one looks sooo good! I just saw this one the other day. It looks and sounds adorable. Great pick! This sounds so cute! 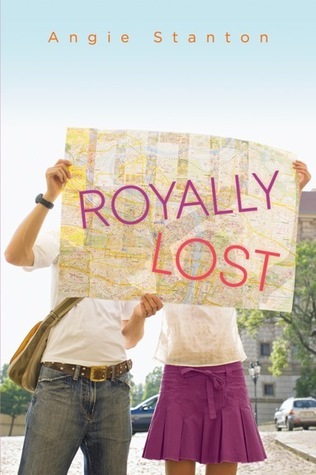 I love the cover, and I really want that girl's skirt, LOL! Great choice. This sounds really cute but I'm worried his I-have-everything-I-could-ever-ask-for-but-I-wish-I-didn't inner monologue could get annoying! Makes me think of a gender-swapped Roman Holiday-not a bad thing. 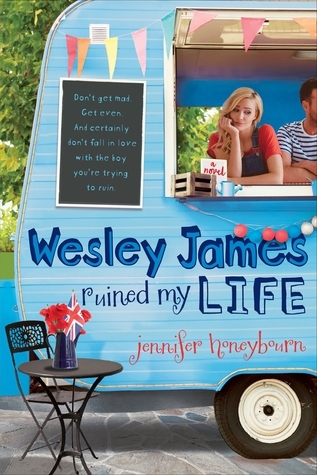 I love the sound of it and will look forward to picking up this cute contemporary rom-com!